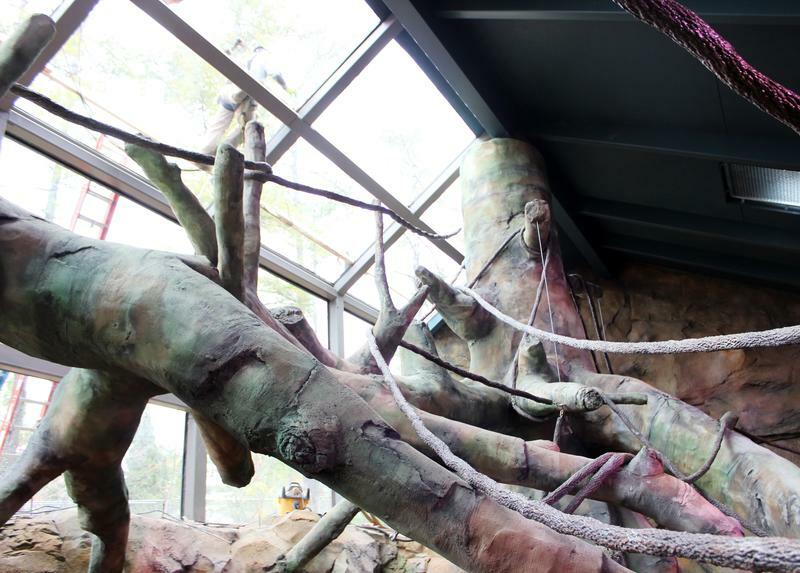 The indoor gorilla habitat was created by Cost of Wisconsin, the same company that built Hippo Cove and worked on Disney's new Avatar attraction. Large windows and skylights let in plenty of natural light. Hidden pulleys inside the trees and clips throughout the space allow keepers to manipulate the vines to keep the space fresh and interesting for the animals. Curator of Primates Ron Evans says the exhibit allows visitors to see the gorillas year-round. "It's the first time we've had the opportunity for guests to see gorillas indoors, up close, in many, many years, probably 40 years now," Evans explains. "I think this might be one of the largest, if not the largest, indoor habitat anywhere in the world," says Ron Evans, curator of primates. 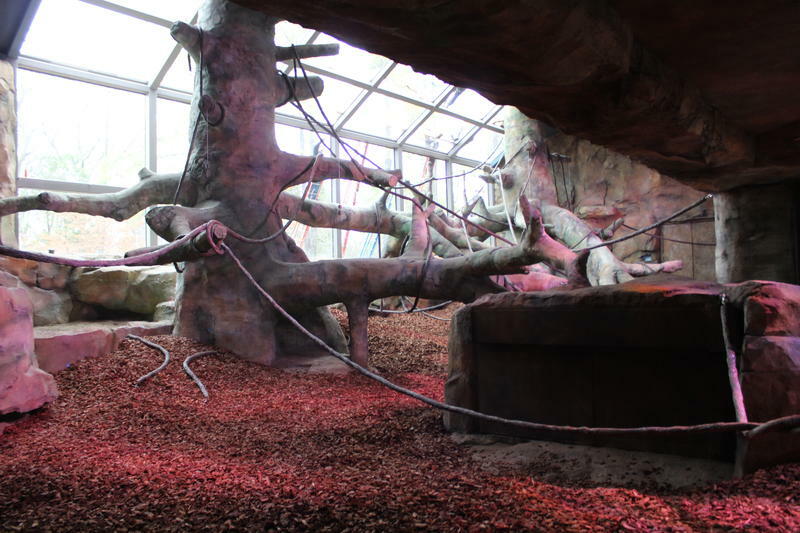 He particularly likes the way the indoor habitat allows keepers to move the gorillas between all their living areas. 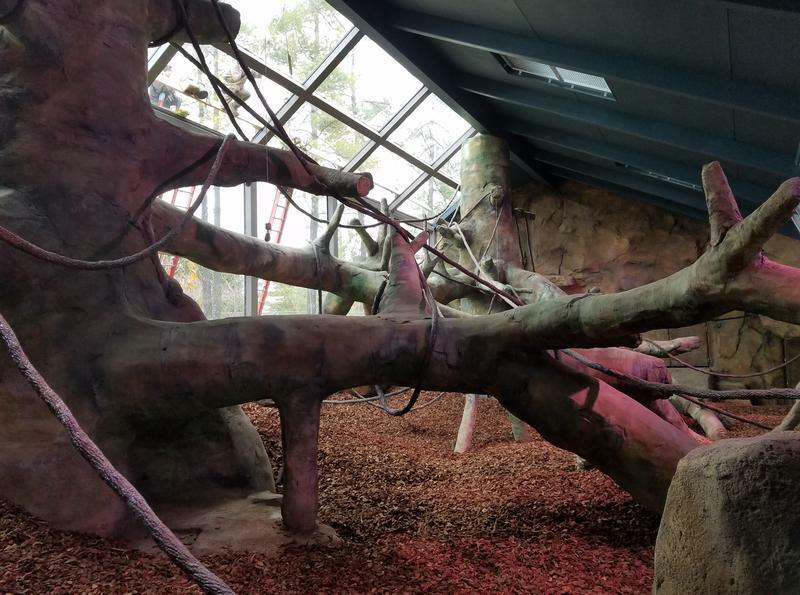 "All day long at different times we'll be able to rotate the gorillas through all these different areas on a varied schedule, which is very important because gorillas naturally travel and they move a lot," he says. "We want to mimic that natural history aspect to a gorilla's day as much as possible." 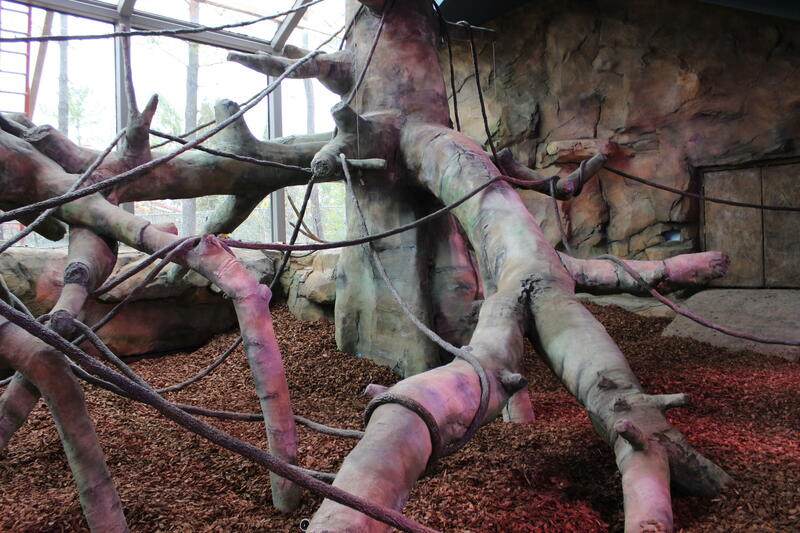 The indoor habitat features approximately 40 enrichment devices to keep the gorillas engaged. For example, keepers can place treats in various hiding places around the exhibit allowing the gorillas to use tools or their arms to seek out the food. 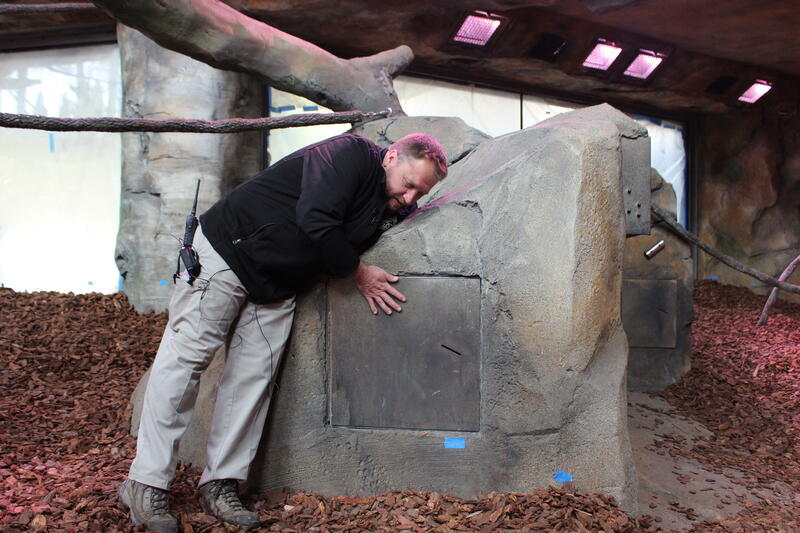 Curator of Primates Ron Evans reaches into a rock hole to demonstrate one of the gorilla enrichment areas. 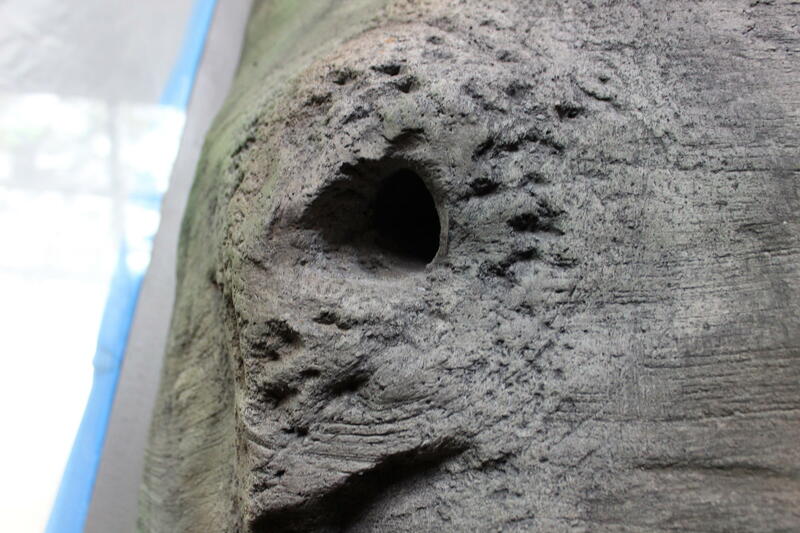 Keepers will tuck treats into the space via the door on the front of the rock. Lots of windows allow visitors to see the animals up close. There are special feeders positioned along the wall of windows facing the outdoor habitat. "We can station the gorillas at the glass and ask them to do behaviors and we can deliver the reinforcer - perhaps it's a grape - down to them so they'll do their behaviors up front so the guests can enjoy that and see all the stuff we do." Keepers outside the exhibit can reward gorillas by dropping something like a grape through this hidden tube next to a window facing the guest viewing area. 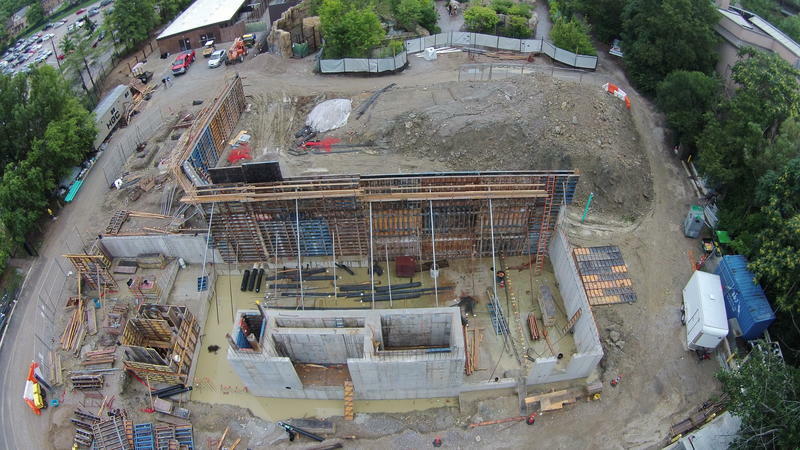 The habitat floor is covered in 100 tons of special mulch. That's approximately 6,000 bags spread by hand by zoo staff. The outdoor habitat and bedroom areas were also modified as part of the project. There's a holding area beneath the indoor space which Evans describes as "a McDonalds Play Land for gorillas." The zoo has 11 gorillas which live in two groups. 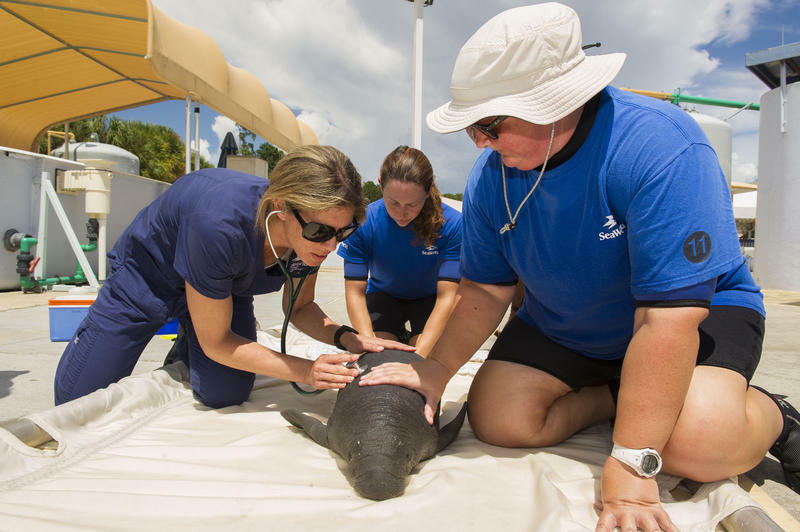 Evans says a bachelor group is expected to arrive in the future for breeding. The exhibit opens to the public December 5.